Home > Books > Acting Up! How to get your kidz in the biz! Acting Up! How to get your kidz in the biz! 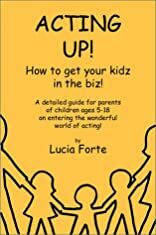 A detailed guide for parents of children (ages 5-18) on entering the wonderful world of acting. About Lucia Forte (Author) : Lucia Forte is a published author. 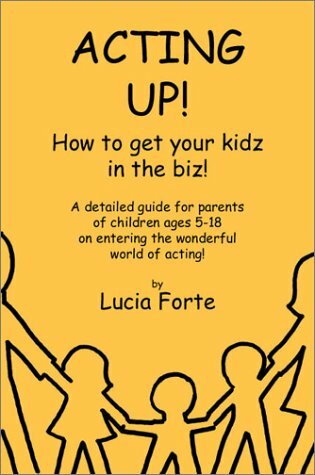 A published credit of Lucia Forte is Acting Up! How to get your kidz in the biz!.